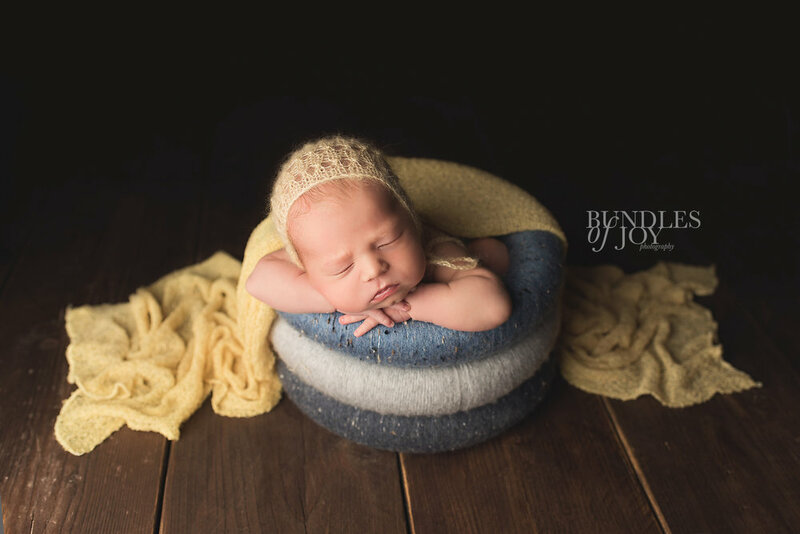 I’ve been really busy at the Bundles of Joy Photography studio recently, taking photographs of many gorgeous little ones who have been born in the last few weeks. With summer finally here, it’s been a real pleasure to dig out the summery coloured backdrops and wraps from my store room. 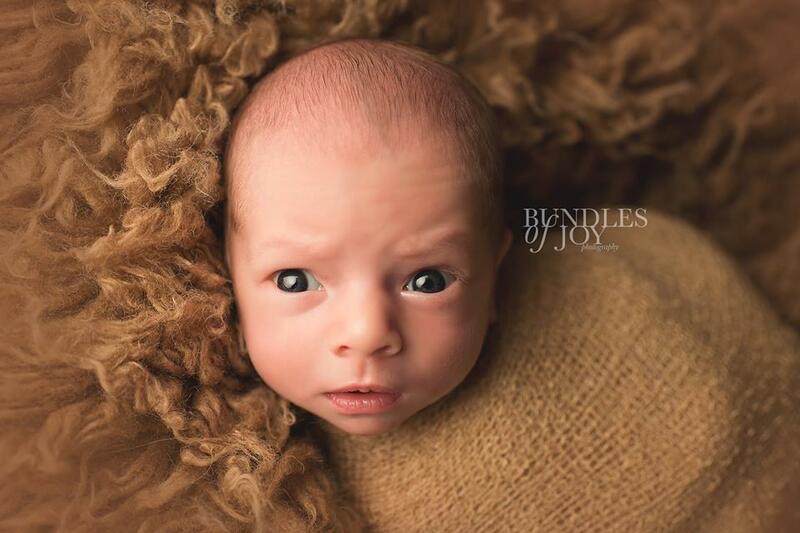 I’ve been using them in my latest newborn portraits and some examples, I include here. Don’t these late spring/early summer babies all look utterly gorgeous with these lovely seasonal colours? A key thing to realise is that once you have had your newborn photo session with me, you’ll likely want to buy prints or framed products so that you can hang them on your walls at home. Whether they are to be hung in your baby’s nursery or in your living areas, the photos look best if they complement your colour scheme. Which is why, among other things, I always discuss with my clients to which colours they may want me to include in their baby’s newborn portraits. I encourage all my clients to view my galleries to see examples of my work beforehand and to take note of any particular images that they love and would want for themselves. That way, you can tell me if there are any particular images or poses that you would like me to create during your own baby’s photoshoot. And I always discuss with parents what colours they would like me to use. I have a HUGE collection of backdrops, props and accessories including wraps, so there are tonnes of options to choose from! But to save you from feeling overwhelmed, I like to discuss your preferred colours in advance – either let me know by email in advance, or we can chat about it on the morning of your photoshoot. Then, once I’ve gathered all the most relevant coloured props and wraps, we can start creating the photographs as soon as your baby is settled and sleeping away peacefully. Some parents have set ideas about the colours they want me to use. They may have a particular love of dusky pinks, creamy neutrals, soft yellows, baby blues, or fresh mint and greys. Whatever their preference, I can create images to suit. Other parents are less specific and are happy for me to take photos using a variety of colour schemes. In this instance, I use the colours and combinations I know that work well and that has proved really popular with clients in the past. So, what I hope you’ve taken from this blog today is that if you’re coming to me for a newborn shoot soon, do spend some time having a think about what colours would work well in your home. The examples I’ve included in this blog hopefully have given you some inspiration on the colour combinations that are possible. It really is worthwhile considering how the colours we use during your photoshoot could be tailored to complement your colour scheme or to match the season in which your baby has been born. 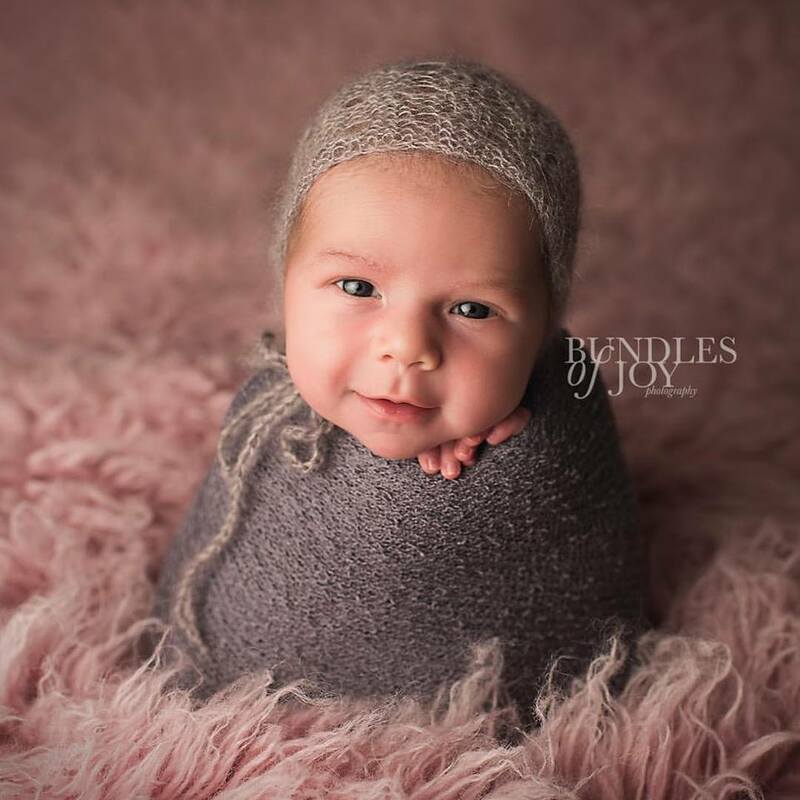 A bit of thought and pre-planning will help to give your newborn portraits the extra WOW factor! See you at your photoshoot very soon! If you’ve yet to book, please contact me on 07973 939 522, email me at photos@bundlesofjoyphotography.co.uk or complete this contact form. Are you attending the Baby Show in Birmingham? It’s that time of year again when I am looking ahead to the Baby Show in Birmingham which is being held at the NEC in a few weeks’ time (19-21st May). Will I see you there? If yes, don't miss out on my exclusive show offer which saves you £80 off the price of a newborn photoshoot!! !